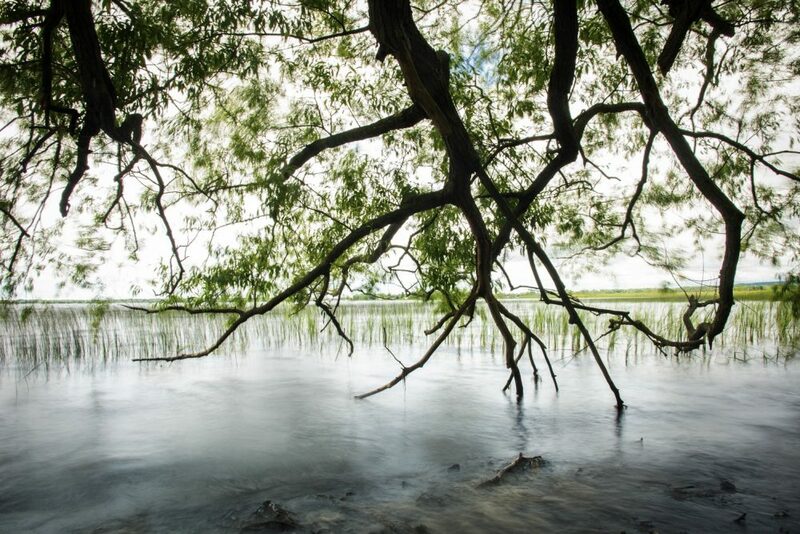 One of the last undeveloped shorelines in Presqu’ile Bay is now secured by a partnership among DUC, the Nature Conservancy of Canada (NCC), the Government of Canada and local donors. 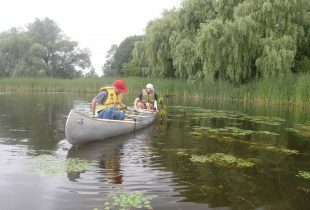 Just a paddle away from Presqu’ile Provincial Park, Brighton Wetland is a 231-acre (93-hectare) property consisting primarily of coastal marsh and swamp wetlands including 2.5 kilometres of rare, undeveloped shoreline. The property is part of the Presqu’ile Bay wetland complex, a Provincially Significant Wetland, and the Presqu’ile Bay Important Bird Area. As the largest privately owned property in the area, the wetland was at risk of development impacts if the land were sold for marina, residential or agricultural use. Brighton Wetland is a waterfowl haven, providing shelter for up to 20,000 birds daily during spring and fall migrations. This lush landscape is primarily coastal marsh and swamp wetlands teeming with wildlife. 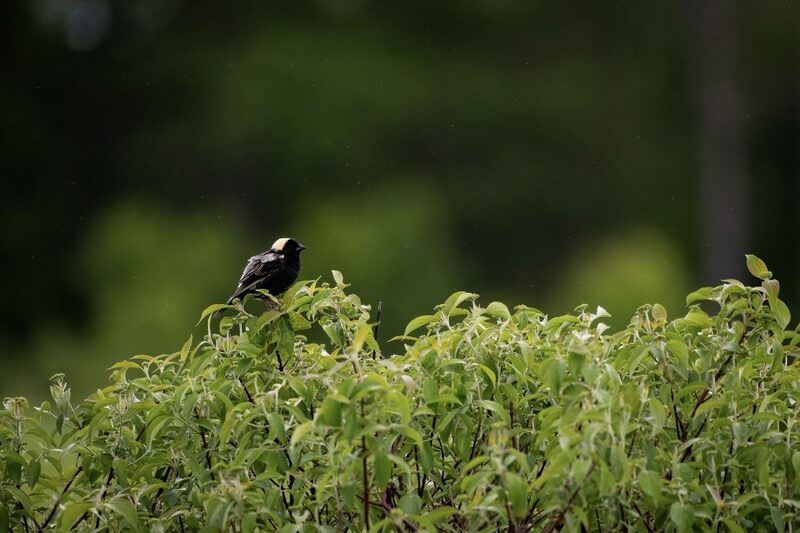 Along with thousands of birds, the shoreline and inland habitats support hundreds of other species including species at risk such as king rails, Blanding’s turtles, stinkpot turtles, least bitterns and black terns. “Brighton Wetland is a great example of how we can work together to protect Ontario’s critical coastal wetland habitats and maximize conservation gains in local communities for years to come,” said Lynette Mader, DUC’s manager of provincial operations in Ontario. The acquisition was led by NCC and joined by DUC, together with many local donors including the Municipality of Brighton, Lower Trent Region Conservation Authority, Northumberland Land Trust, Lone Pine Land Trust, nature clubs and caring individuals. 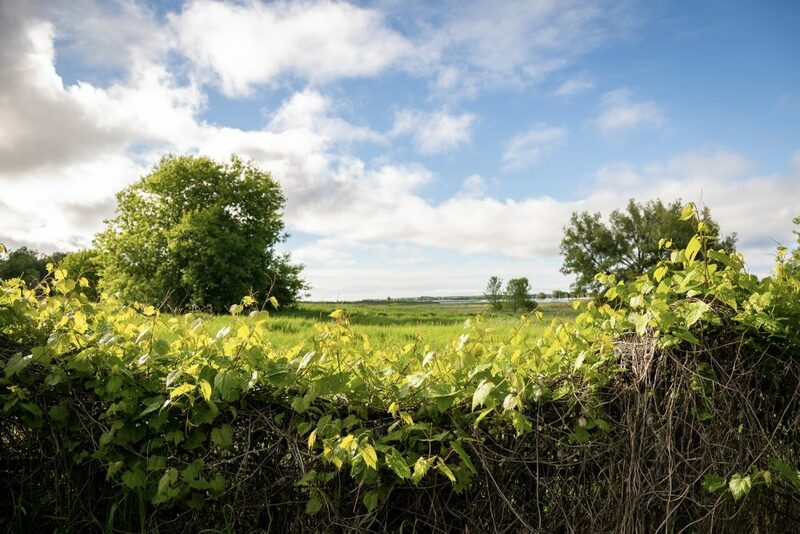 The partners acted quickly to acquire the property and matching funds were provided by the Government of Canada’s Natural Areas Conservation Program, a public-private partnership managed by NCC to accelerate the pace of land conservation across southern Canada. Coastal wetlands play an important role in filtering water, mitigating floods and providing habitat for wildlife. 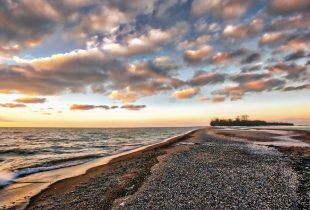 They are also areas of great beauty, providing many recreational opportunities for local communities such as bird watching, photography, paddling and hiking. Brighton Wetland is less than five kilometres from Presqu’ile Provincial Park in Northumberland County, Ont. This 231-acre (93-hectare) parcel of Lake Ontario’s coast features rare, intact wetland habitat, including 2.5 kilometres of shoreline. The high-priority waterfowl habitat in the Brighton area hosts 25 species of waterfowl, with up to 20,000 birds arriving daily during migration. The marshes of Presqu’ile Bay support hundreds of plant and animal species including species at risk. When you donate to DUC, you support our unique conservation mission in Canada’s wetlands and inspire others to follow your path. 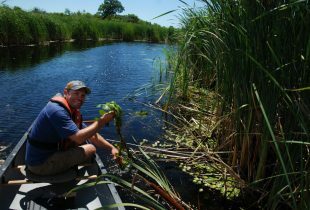 Lake Erie’s long-threatened water quality gets fresh hope with collaborative wetland restoration project.